A few months back, Sony angered a lot of PlayStation 4 gamers when Bethesda announced that due to conflict of opinion with the console manufacturer, mod support for Fallout 4 and Skyrim: Special Edition won't be coming to the console. Apparently, Sony wasn't keen on allowing mods on the PlayStation 4, or at least not “the way they should work”. 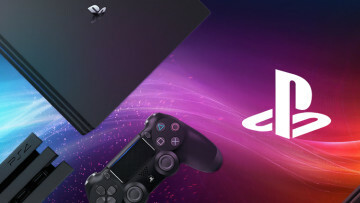 Likely due to backlash from the console's users, Sony decided to reverse its unpopular decision, announcing that mod support for Bethesda's titles would be coming soon to the PlayStation 4. Now, update 1.8 for Fallout 4 has finally brought mods to Sony's console, with a few limitations. 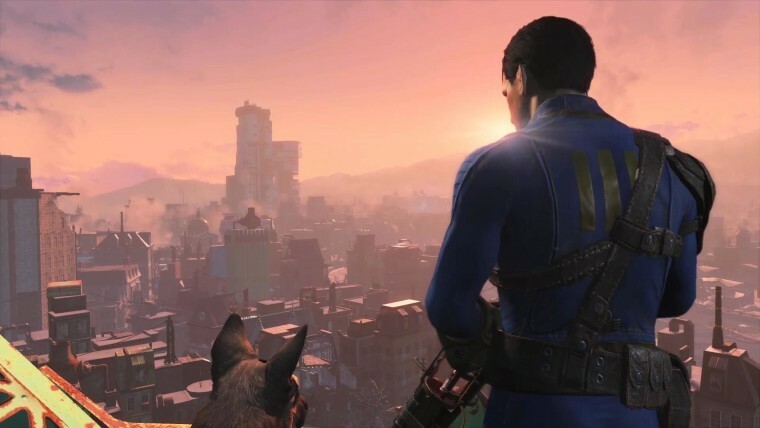 Fallout 4's update 1.8 finally allows users to download mods on their PlayStation 4 consoles. With that being said, the feature comes with some major limitations. Unlike the PC and Xbox One versions of the game, mods that utilize only in-game assets will be permissible, with no support for external assets. 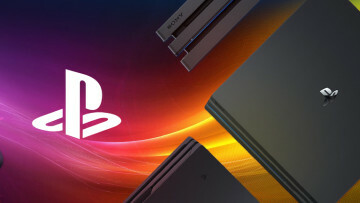 Moreover, mods on the PS4 will be limited to 1GB in file size, which is slightly more than the 900MB allowed in the early beta, but still considerably less than the 2GB permitted on Microsoft's Xbox One console. With that being said, more than 200 mods are supported on the PS4 currently, all of which can be viewed here. In contrast, the Xbox One supports a towering number of 4,381 mods while the PC boasts a respectable figure of 3,177 mods. This is likely due to the fact that mod support for Fallout 4 on Xbox One and PC was rolled out May and April respectively.